With the cost of the average wedding rising to more than $35,000, it’s no surprise if you’re feeling overwhelmed trying to budget for a wedding despite having personal debts. The hefty average price tag for saying “I do” — which doesn’t include the honeymoon — is about 40 per cent of the average Canadian household income ($76,000). Given the difficulty of sticking to a budget for weddings, more and more younger couples are putting off marriage altogether. But if you’ve always dreamed of a fairytale wedding, you don’t have to completely sacrifice those dreams even if you’re trying to rehab your finances. We’ve put together a few tips and tricks for wedding budgeting while you’re also working to pay off your loans. Just like any other big expense that you’d save for — a car, a house, a big vacation — put your wedding expenses into your monthly budget. This sounds simple, but many couples fail to save for their weddings. In fact, about one third of couples actually go into debt for their weddings. Not something you want to do! It’s also not something you have to do. Sit down with your partner and work out your monthly budget, making sure you keep loan payments a priority because falling behind on even one payment can create problems. 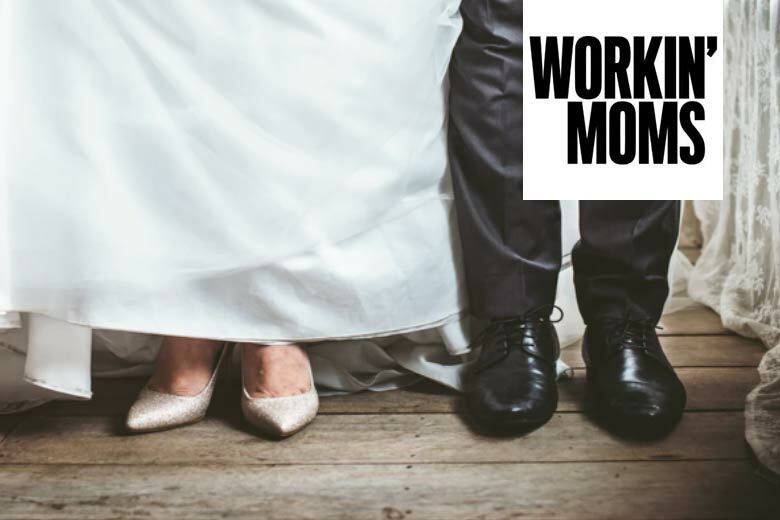 Once you’ve figured out how much money you have left over each month after all of your expenses, determine how much you can reasonably put away for a wedding. Then you’ll know for how many months you’ll have to save and if one or both of you should look for side hustles to boost your income leading up to the big day. When you’re pricing out options for your wedding, be prepared to sacrifice to stay on budget. NerdWallet suggests picking out the top three must-haves and letting go of the rest. Could you get by without flowers? Can you send invitations online instead of paying for postage and stamps? Trimming non-essentials from your budget at this stage will help keep it from ballooning further down the road. Instead of keeping all your money in one account, try keeping your wedding account separate. This way you won’t be tempted to dip into the money you actually need to pay back your loans when an exciting wedding expense comes up that you haven’t quite saved enough to be able to truly afford. Consider putting your wedding savings into a high interest savings account so you can make a small amount of money on your savings as you wait for the big day. The other advantage of this is that you can set up automatic loan payments from your primary account — so you’ll never miss a payment or worry about accidentally spending too much on your wedding instead of paying your loan. There are so many resources out there for couples on a budget with many creative tips such as buying decorations second hand on Kijiji, to holding a wedding on off-peak days, to emotional support for learning how to limit the guest list. If you’ve created a budget and done the math and it’s still looking like it’s going to take you way too long to save for your money and pay off your loans at the same time, consider getting creative about how to make some money on the side. Do you have anything you can sell on Etsy? Can you do freelance work of any kind? 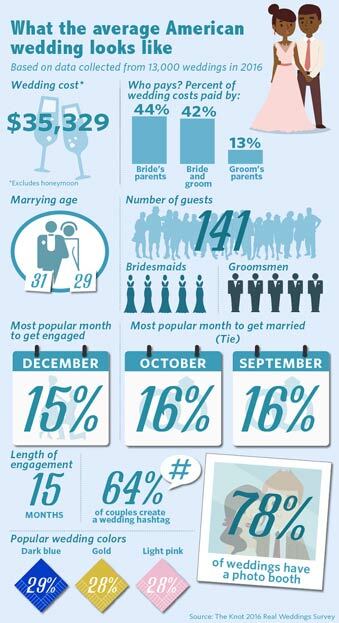 Even adding just a small amount of extra cash to your savings each month will go a long way come wedding time. It’s no secret that arguments over finances are a huge contributor to divorce. Every time you have to make a tough sacrifice when planning your wedding, look at it as an opportunity to invest in your future knowing you’ll start off your marriage with less debt and less financial stress.